The European Training Network “Participatory Memory Practices. 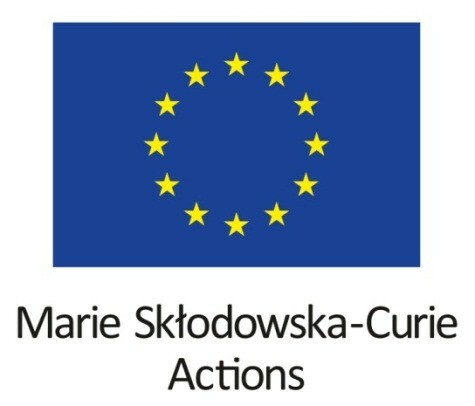 Concepts, strategies, and media infrastructures for envisioning socially inclusive potential futures of European Societies through culture” (POEM) invites applications for 13 PhD fellowships with international focus to be funded by the Marie-Skłodowska-Curie ITN Action as part of the H2020 Programme of the European Commission. For detailed information please see the POEM Call for Applicants. Please send your application as a single PDF file (max. 5 MB) to (poem.gwiss@uni-hamburg.de). Applicants can apply for one to maximum two positions and are requested to indicate their preference. project samples like exhibitions, designs, and other portfolio materials or links to external sources (if applicable). Call for Applicants and detailed Information (pdf) - CLOSED!! The deadline for the application is 15 March 2018. The POEM Recruitment Committee will select and invite shortlisted candidates for a recruitment event which will take place 18 May 2018 at the University of Hamburg, Germany. Travel expenses for candidates from EU countries will be reimbursed. Shortlisted applicants from overseas will be invited to take part by videoconference. The selected candidates may have to work on a case study, provide a 15-minute presentation of their results and be examined by the POEM Recruitment Committees. The starting date for the selected PhDs will be 1 October 2018.